Instructions: How to install a Template? 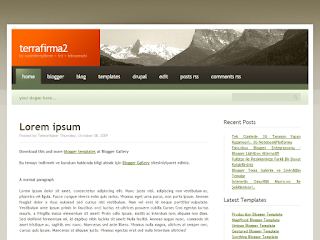 This theme in the style of web 2.0 is the second version is Terrafirma. Footer section, two fields that I've set the widget can be added. 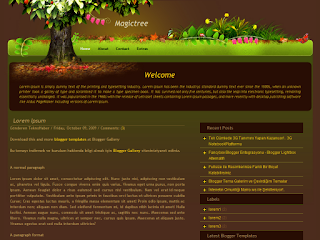 Thus, without difficulty to the page footer section, be able to add items.